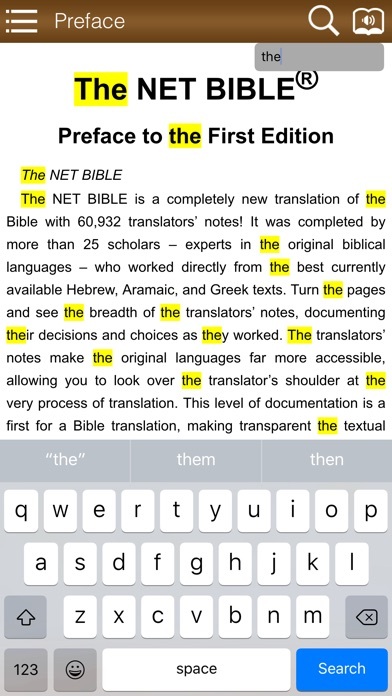 The NET BIBLE is a completely new translation of the Bible! It was completed by more than 25 scholars – experts in the original biblical languages – who worked directly from the best currently available Hebrew, Aramaic, and Greek texts. 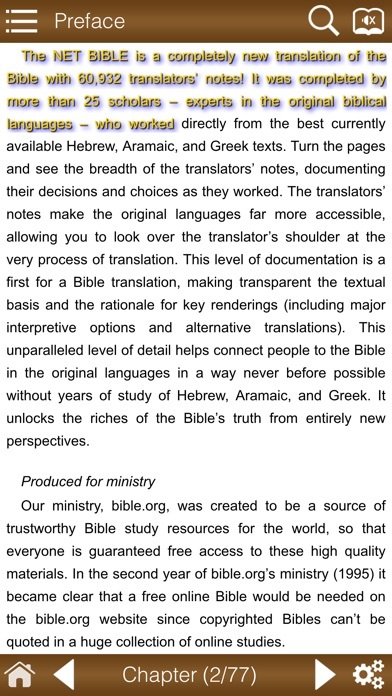 This level of documentation is a first for a Bible translation, making transparent the textual basis and the rationale for key renderings (including major interpretive options and alternative translations). This unparalleled level of detail helps connect people to the Bible in the original languages in a way never before possible without years of study of Hebrew, Aramaic, and Greek. It unlocks the riches of the Bible’s truth from entirely new perspectives. 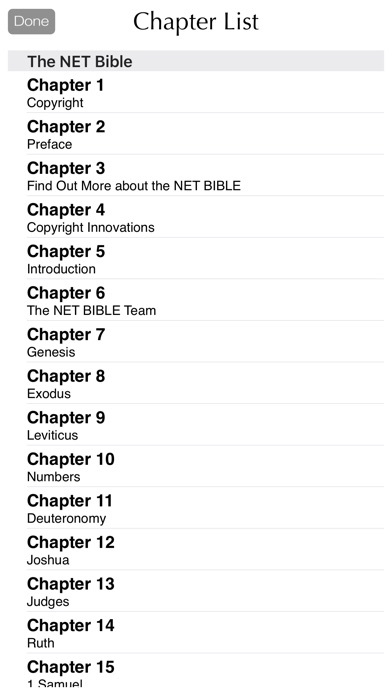 The NET Bible app comes with unique features such as- -Voice Narration with selectable voice type and voice pitch. 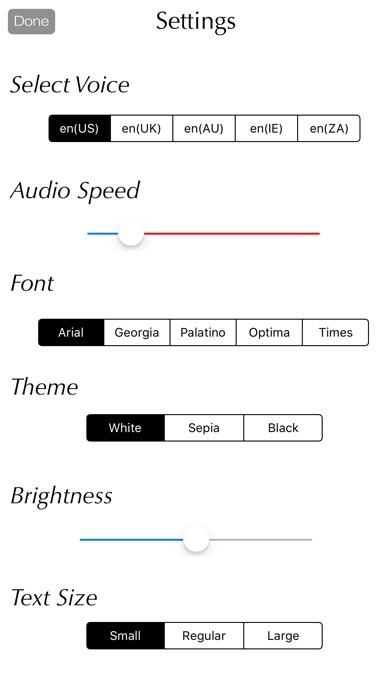 -Search bar -Adjustable font size. -Resume where you left. -Night Mode. This app is a scam. Do NOT purchase! This app does NOT contain the NET notes, well, except for the first two verses of Genesis. The navigation is useless, and it breaks the books of the Bible into arbitrary “chapters” (meaning: the book of Hebrews = chapter 64; Genesis=chapter 7; Exodus=chapter 8; etc) and you can not get to the actual chapters of each book except by going to the arbitrary ‘chapter’ meaning the book of the Bible, and then scrolling like mad to get to the chapter/part of the book you want. I have always treated the NET Bible as a reference book, and this navigation as well as the complete lack of notes makes it useless. I have the ESV Bible app which actually functions and cross references like you would expect a Bible to do. BEWARE and DO NOT BUY THIS APP unless you are aware that it does not contain any of the functions advertised, or even any of the functions you would expect. I want my money back, but the developer link on the app just returns an error.... this is a scam. 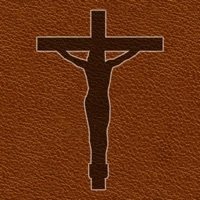 This is one of the worst Bible apps I have ever purchased . It is incomplete, does not scroll all the way to the end of some of the chapters, freezes at will and has no notes. I was excited to get this app and now regret it, only one day later. Poor verse selection, like non existent as far as I can tell. I am really dissappointed. There are footnotes for the first few verses of Genesis, but no footnotes anywhere else. I thought I was paying for the full version. I want my money back. 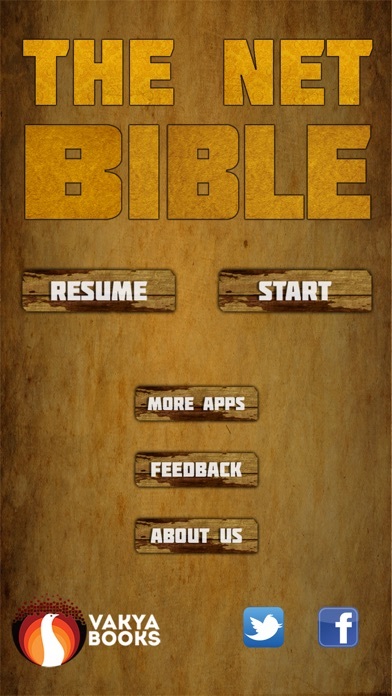 This Bible app is really really bad. Based on the sales byline I expected to see the great NET Bible references. None. The chaptering is not based on book name but by chapter. That is weird for a Bible app. You can't go to a book chapter, just a whole book. The non-references issue is a killer. I need to try to get my wasted money back. Is this app a scam?